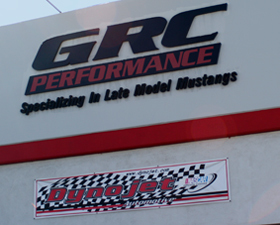 GRC Performance is the one stop shop for all your carburetor performance needs. 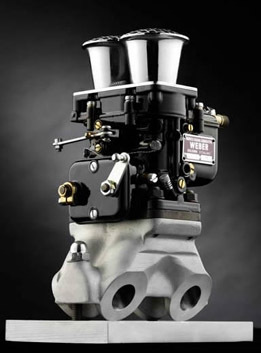 Whether it is maintenance or repair of a stock vehicle with the factory replacement parts, a total restoration to original specs, or upgrades using the latest high performance carburetor parts available, you can be sure that the GRC team can organize, execute, and deliver the vehicle you require in the time you need. 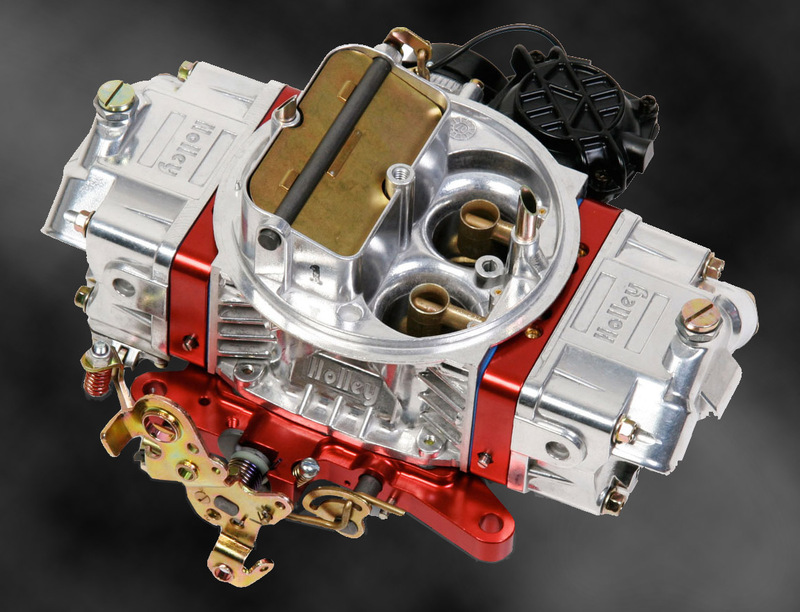 Our carburetor tuning services are specialized to your make and model and you can be sure that no matter what year your car is, it will leave a better vehicle than when it came in. 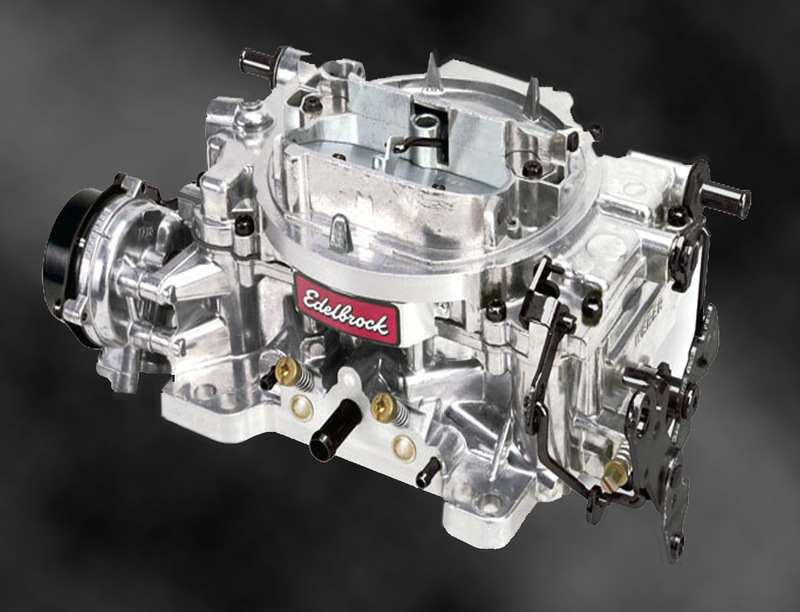 Take a look at the services below and make sure you take advantage of our free estimates and inspections.